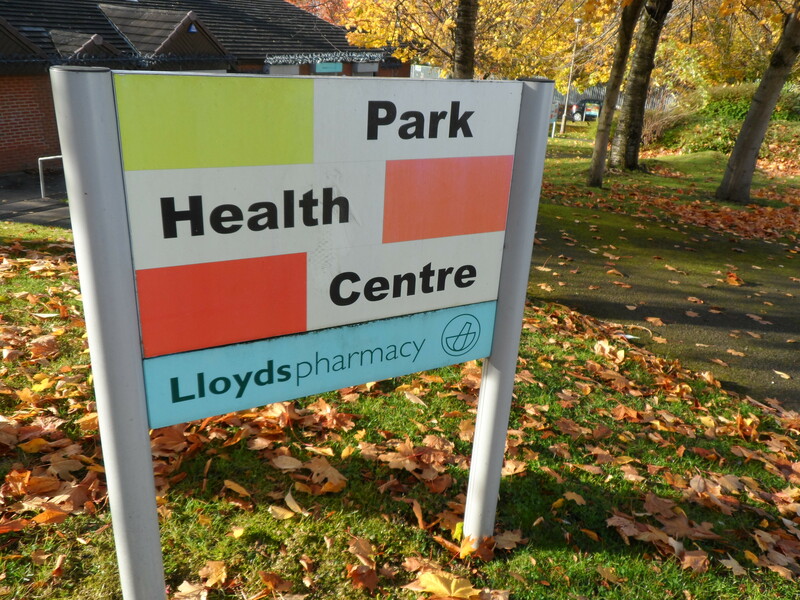 Park Health Centre and Manor Park Health Centre to merge? There was a meeting at Park Health Centre on 1st Nov 2017, which was addressed by Dr Thorpe and the practice manager Diane Townend and about 50 patients. The current situation is that funding has been cut and it is becoming increasingly difficult to recruit staff, including doctors. The number of patients (5,100) is less than the government desires. When more people will move into Park Hill flats is still unknown. 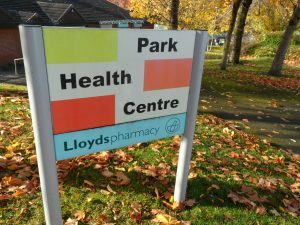 There is a suggestion for the practice to merge with Manor Park Centre keeping both practice buildings open. Advantages of such a merger include that total patient numbers would be about 10,000, which is more viable for government funding, the larger practice would attract staff, staff could be shared between the two centres and in the event of staff illness there would be more back-up. A consultation is now planned with questionnaires. A merger could happen as soon as April 2018. The Green Party of course condemn the Government cuts and the gradual privatisation of the NHS.It is wrong for Government funding to favour larger practices. However this said we need our health centres to survive and if this is the best way this can be achieved at present then we have to be supportive of this move. What do you think?